For the past few years, I have been really diving into how I can best embrace and listen to the wisdom of the Seasons. This truly began to resonate last Winter, when I realized that I had a deep and long-held resistance to the ‘cold and dark and ugliness‘ of Winter. I was that person who just complained every moment about every element of that season. Bordering on hatred! And then, it dawned on me one morning (yes, after meditation) .. that it was my resistance to Winter that was causing my suffering. And so, in this season of my resistance I decided to mindfully attend to my mindset for the whole of Winter .. to purposefully observe and honor each day, with the aim of cultivating a mindfulness and gratitude practice around the gifts of Winter. And of course .. the results were amazing. How I giggled with the delight of warm sheets against my skin, fluffy ugg boots for cold toes before morning meditation, the fun of thinking and then preparing a hearty and wholesome soup .. even the grey palette of the beach in the rain .. but the true blessing was finding that there were, in fact, moments of BLUE SKY nearly every single day. As I tuned-in to Winter, and later Spring, I found that I could recognise what the Season held for me and then adapt my view, along with my daily routines and my meditation, to find and draw the best from each season. 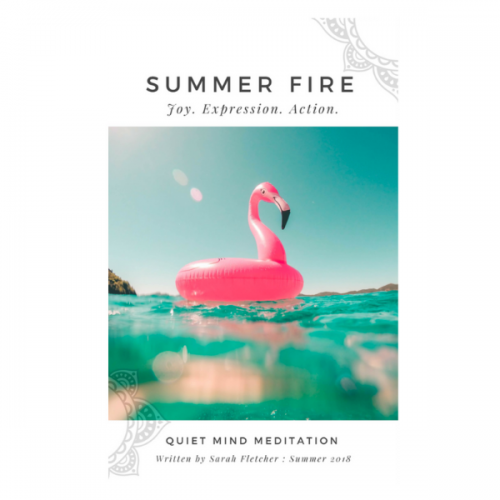 By cultivating a deeper awareness and understanding of the Seasonal changes unfolding in our external environment, we can embrace a new understanding of their influence on our internal world – our energy, mood, attitudes, beliefs, thoughts and choices. My excitement to share my Seasonal journey led to the publication of my Seasonal Living eBooks : you can find out about the first two editions HERE and download the free eBooks HERE. 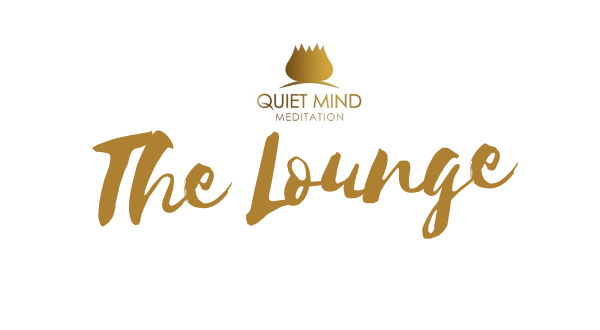 The Quiet Mind Lounge is the start of what I hope will be a vibrant community space where we might travel the seasons together. 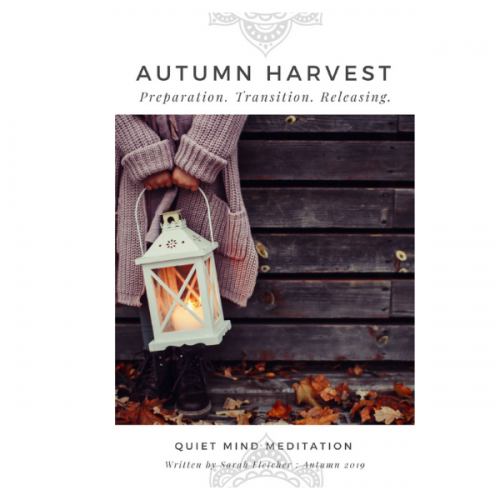 Listening and adapting our meditation and daily life rituals to the wisdom of the Seasons. 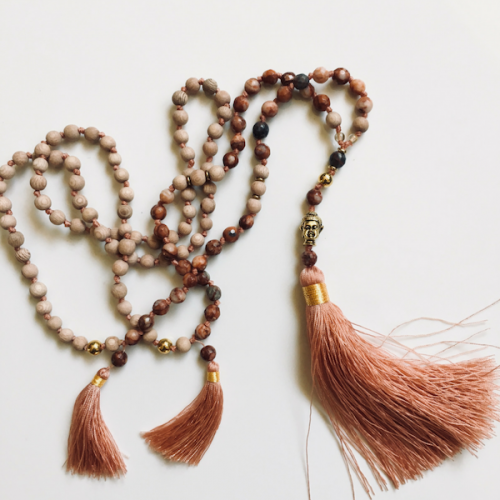 This is a membership offering that you can join for a single month, a season or a year .. with carefully curated seasonal themes and guided meditations. What fun this will be! Further details on what I have planned and how you can JOIN IN – coming very soon! I just couldn’t wait to share a little.